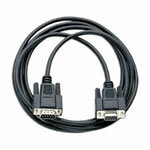 Below are listed our popular accessories for use with our EPoS systems including cables, power supplies and other items. 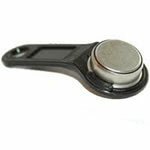 For use with SPS500, SPS2000, SPS2200 and our T-series and V-series of EPOS systems for secure staff login. 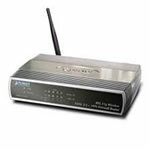 Planet ADW-4302 ADSL Router for use with the Samstock backoffice software. High-specification desktop PC for running back office software. 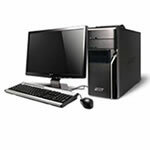 Supplied with 19" LCD monitor, MS-Windows, USB keyboard and mouse. 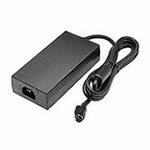 Epson-compatible PS180 power supply for use with various Epson and Bixolon receipt printers. 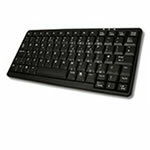 Mini POS keyboard with Wireless USB interface. Friday 19-April-2019 23:29 Our office is currently closed. We will be open again from 10am tomorrow.